On Saturday the 8th of September my friend and I left my home town of Gloucester to head off on what promised to be a luxurious travelling experience. After writing about another hotel in London on my Squidoo blog I won 2 nights in a 4 star hotel in the wealthy area of London, Belgravia, through hotel.info (this included breakfast). 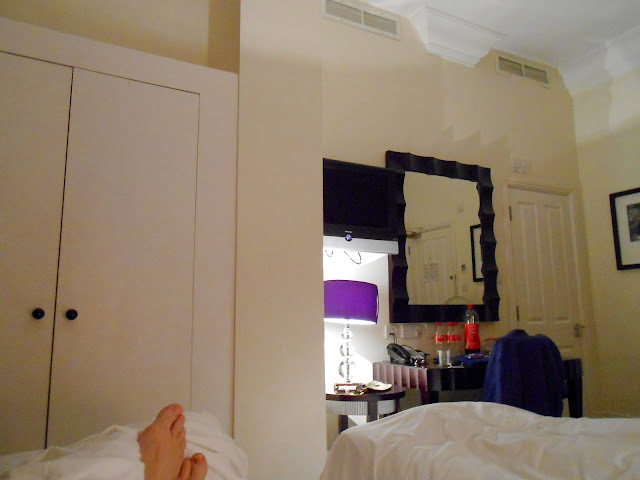 We stayed at Tophams Hotel which was within walking distance of Buckingham Palace and we stayed in room 103. At the time I was staying it was the weekend of the closing ceremony of the Paralympics and also the Thames Festival weekend. The cost when I looked earlier in the summer was over £600 for 2 nights (this has since halved). 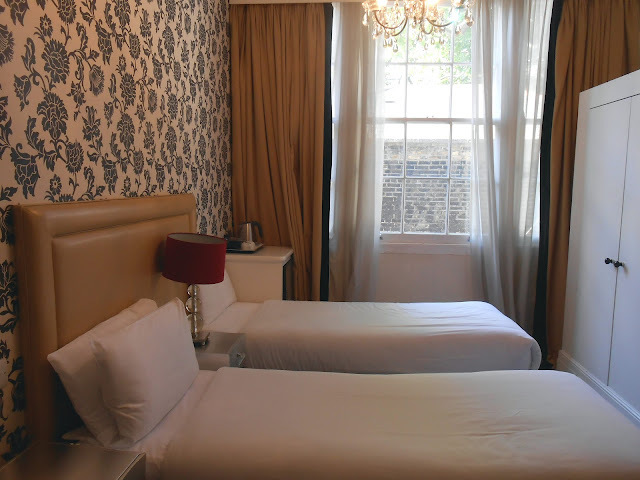 "After a two-year closure, the long established Tophams Hotel in London has re-opened during the summer of 2008 as a completely rejuvenated and substantially enlarged luxury boutique London hotel. 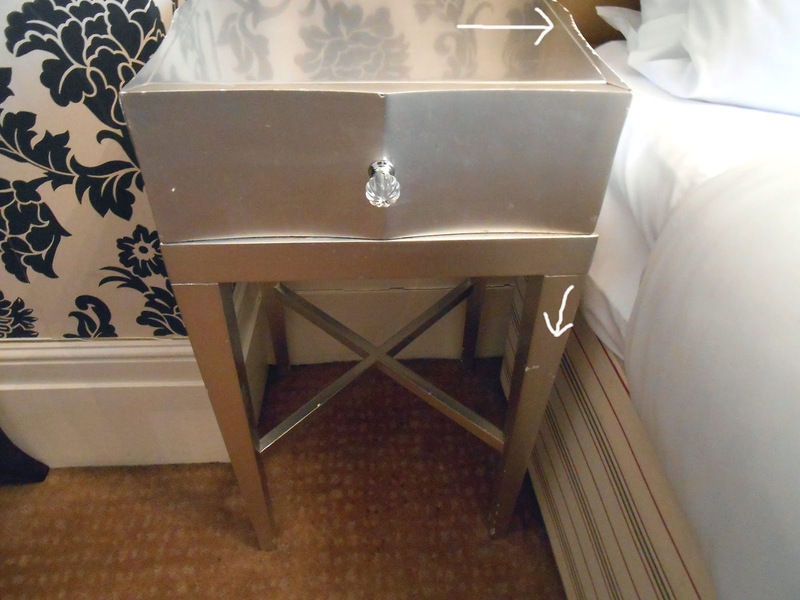 The hotel has five different bedroom schemes with bespoke furniture in each room." We arrived at approximately 8.30am and experienced the greatest humiliation anyone could ever experience when trying to check in to a hotel - especially a 4 Star hotel. "Just one more question for our arrival, do we need to bring passports or anything else for checking in?" The answer I received back was no. My friend that came on the trip with me had said some hotels ask for a deposit in case you use any of the additional extras (mini-bar, telephone etc etc). And while some hotels do this, not all in the UK do. And as this was a prize and I had clearly asked if there was anything else we needed, we did not even give this a second thought until we arrived. The entrance to the Tophams Hotel attempts to show luxury, with a chandelier, and instead of a check in counter they have an official looking office desk with two polished wooden chairs. This is all open and within earshot of the breakfast room a few metres away. "We have to answer the phone when the manager calls don't we now?" You should never push a customer aside to answer the phone when working in customer service. The lack of customer service in this hotel astounded me after working in customer service for over 16 years. I did wonder if they had had any training at all on etiquette, discreet behaviour and how to handle challenges. The staff members kept ignoring what we were saying when we said we did not have a credit card they could use. Instead they roboticly said that they needed a credit card. I can look back now and view this as a Fawlty Tower experience. We had to explain our financial situation in the hotel reception where anyone could hear; those dining for breakfast; those wanting to check out. We were seriously humiliated. This continued for about 30 minutes until the American said to her colleague: "Oh, it's one of Paul's bookings" as if this was a common occurrence. She finally said that she would check us in and our room would be ready for us after 1pm. So we left the hotel, stressed, utterly embarrassed from the whole experience, which was not a great start to a short break in London. After a more relaxing time in London, we returned to the hotel only to re-live the morning's experience all over again with 2 new members of staff. Obviously no information had been passed on during the staff handover. Again we were asked for a credit card, repeatedly. Again we had to explain our financial situation in full earshot of anyone passing by. And again we had to explain the whole experience to them. And more so, the member of staff dealing with us (Albina) did exactly the same thing as the American member of staff had done. She looked away, starting typing into the computer, talking to another member of staff as if we were not standing there waiting to get some resolution. In the end they begrudgingly allowed us access to our room. And we were so upset we ended up giving them £50 of our spending money for London so we could have at least some peace of mind. This left us short for what was supposed to be an enjoyable break. What followed is purely laughable, looking back now, but we entered out 'twin' room and wondered if they had given us the worst room in the hotel (I later discovered some 300+ reviews on TripAdvisor here. All had similar and some had worse experiences). I encourage anyone thinking that this is just a one off, to look at the 'terrible', 'poor' and 'average' reviews for this hotel before booking. In total (as of today) 378 combined negative or not good reviews and only 208 positive. And to my astonishment, only this week, more terrible reviews. So please read thoroughly before choosing this hotel. I have a family member who stayed in a hotel in Euston which was immaculate and only 3 star and she said that the service was fantastic, and that she did not pay ridiculous prices. She was not asked for a credit card or any other deposit. We did not take the breakfast included in the stay because we did not feel welcome at the establishment. 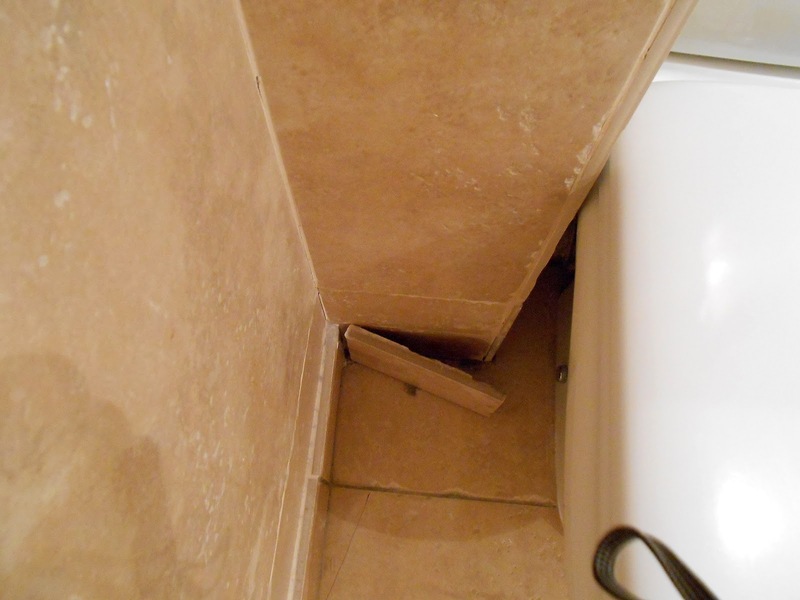 This was my first experience in a '4 Star' hotel. It was not my companion's. He had stayed in many 4 star hotels and told me that Tophams would be lucky to get a 2 star rating if it was classified under AA hotel standards. And anyone reading this, if you want genuine 4 star accommodation in the UK, make sure it is AA rated for reasons I am going to list below. The AA Quality Standards for a 4 Star Hotel include the following (see here for even more standards). Maintenance: Buildings, their fixtures, furnishings, fittings and exterior and interior decor maintained in a very good, clean condition. 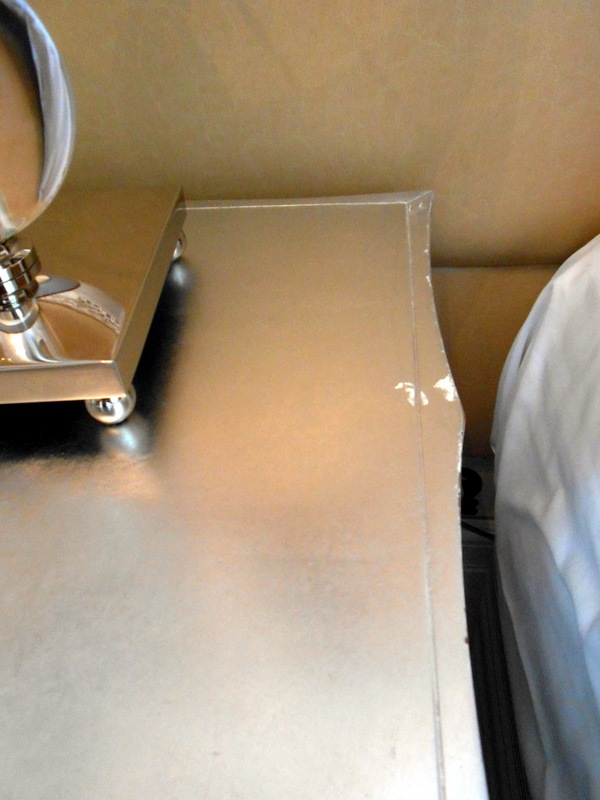 Physical Quality: Hotels setting high standards for the hospitality industry. All aspects of the hotel offering a very good level of quality, spaciousness and comfort. Hospitality (this is for 1 star up) : Guests will be greeted and acknowledged in a friendly, efficient and courteous manner throughout their stay. Prospective visitors told clearly what is included in the prices quoted for accommodation, meals and refreshments, including service charge, taxes and other surcharges. Other information which may impact on the guests’ stay, e.g. smoking policy, refurbishment work in progress, planned functions/events etc. provided. Where house policy dictates that certain facilities need to be pre-booked, e.g. spa treatments, dinner etc., these should also be mentioned at the time of booking. Advance warning if the restaurant is to be closed or likely to become fully booked. Full details of the hotel’s cancellation policy if there is one. This especially includes information about charging credit cards for cancellation or changes to the booking. Information about deposits if required, including details of how the deposit is taken and whether or not it is refundable on cancellation. Clear explanation of charges for additional services or available facilities including cancellation terms. Information about any unacceptable types of payment, e.g. credit cards, travellers cheques etc. Information and full details about any fees charged for the acceptance of credit cards. Means of securing bedroom doors from inside and out, and a key or keycard provided. 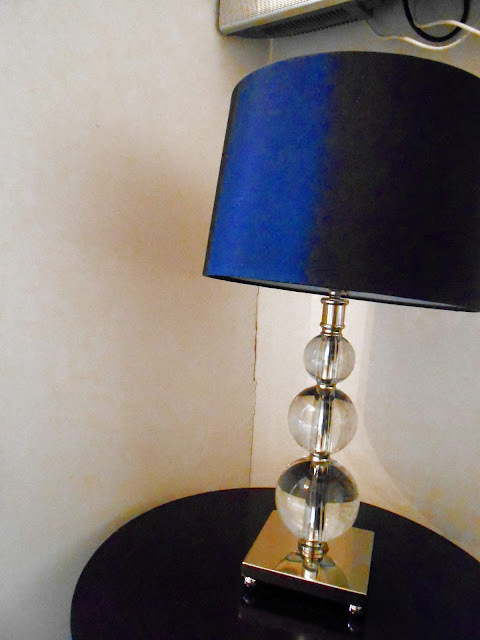 Very good quality and condition, with a superior standard of furniture, furnishings, flooring, fittings and decor. meals to be eaten in comfort. 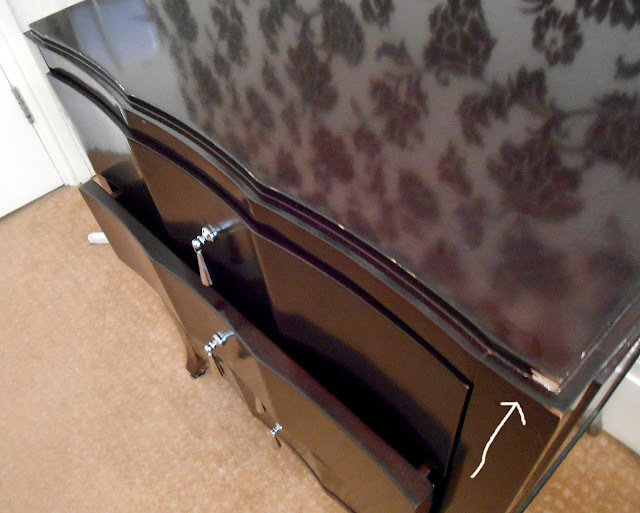 All pieces of furniture in the room were chipped and of poor quality. 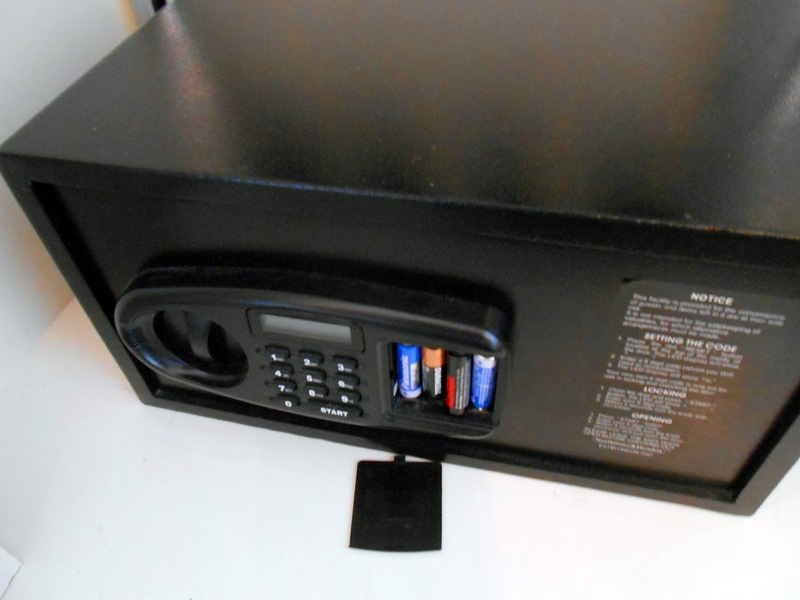 The safe did not bode well for feeling secure. This was how we found it on arrival. 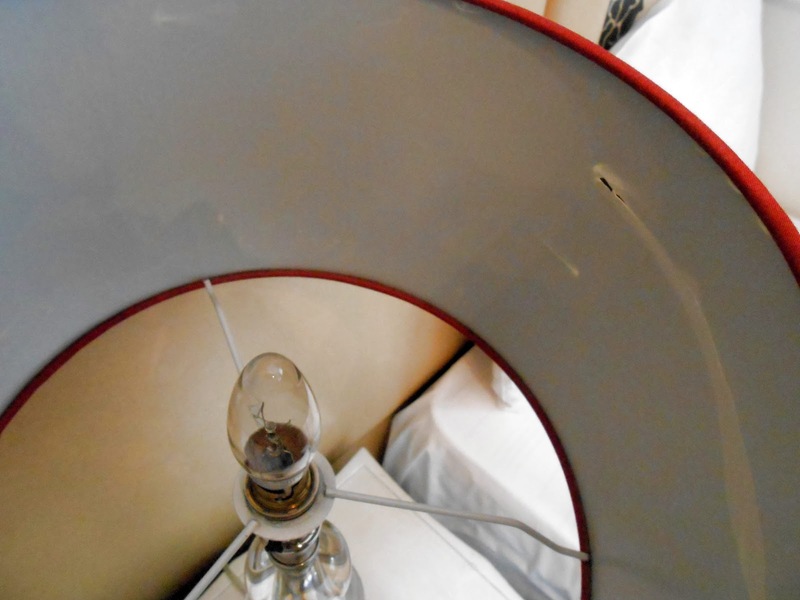 and another lampshade of poor quality. 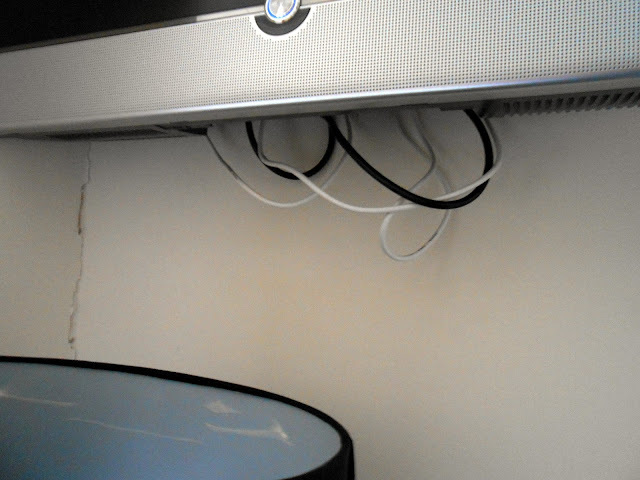 the view from my friend's bed of the TV was restricted by the pillar. A choice of larger-sized beds. with superior headboards or similar. Only 1 pillow provided for one of the beds. Only 1 chair provided for a two-person room. where paintwork is peeling away. was a very hot 26 degrees. Our air conditioning was not working and the fan was broken. 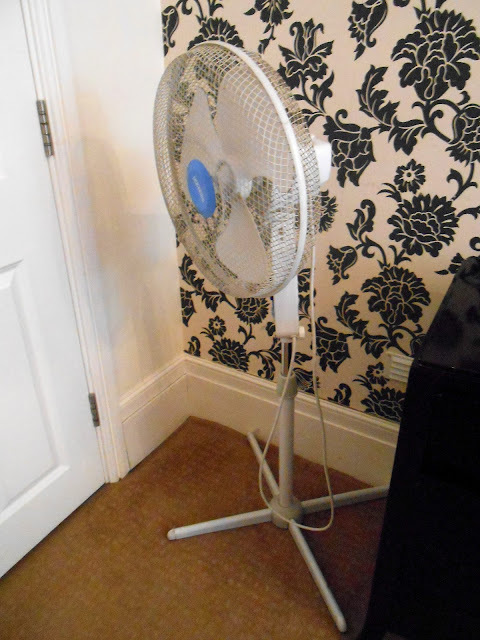 look at fan. Needless to say we heard nothing back. so that we could actually sleep that night. Bedrooms well lit with, as guidance, an overall lighting level of at least 160 Watts in a single room and 220 Watts in a double. A low energy light bulb is acceptable. A shade or cover provided for all bulbs, unless decorative.At least one light controlled from the door. Bedside reading light for and controllable by each person, in addition to the light controlled from the door. 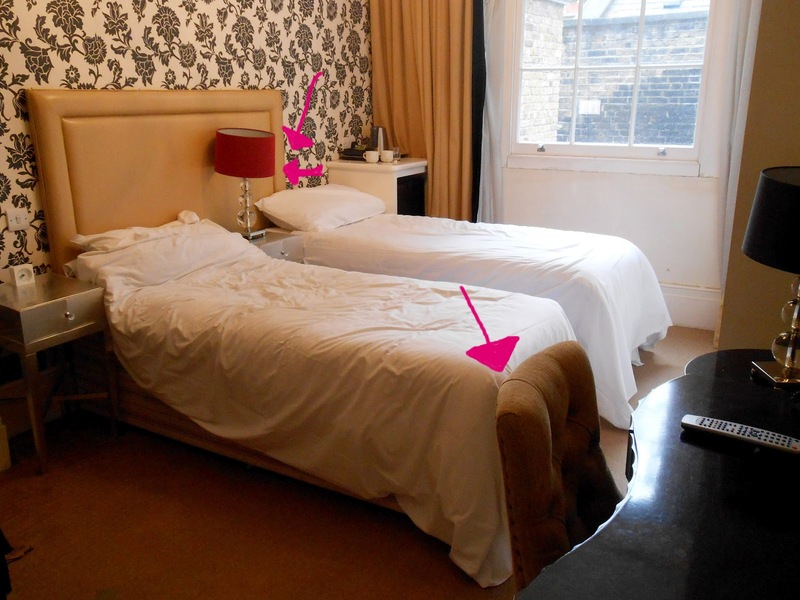 However, twin beds may share a central bedside light. 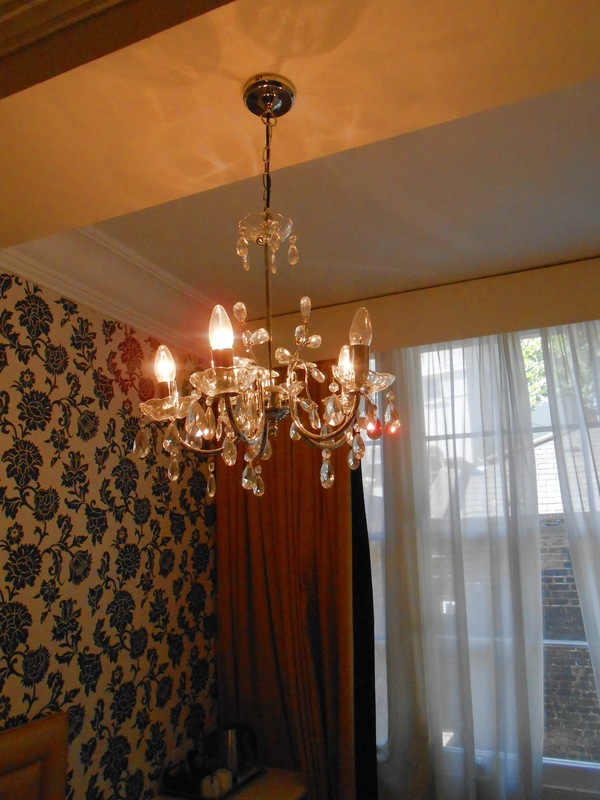 A large chandelier over the beds - dead bulb. specifically for the lobby area, wardrobe area, dining area and easy seating. Two bedside lights in a twin bedded room. Both lamps were at an angle. light from outside the room. means of a net curtain or blind. 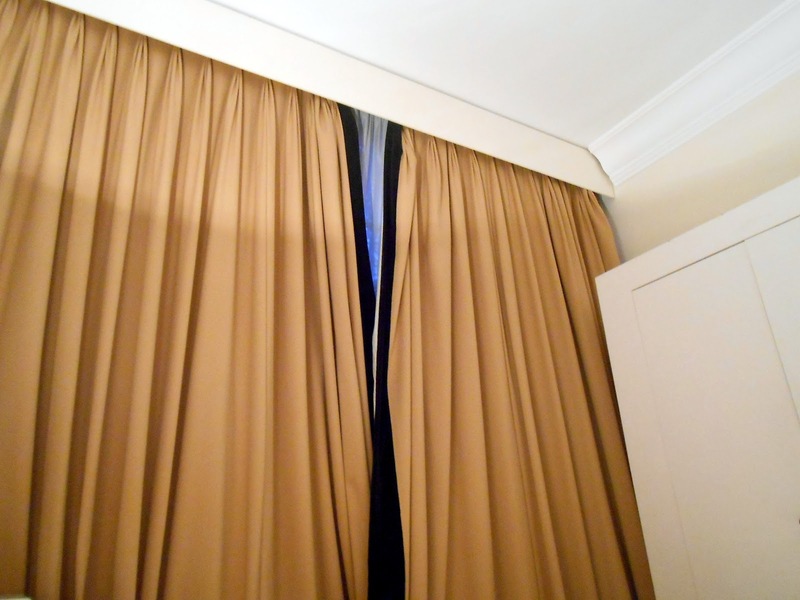 Blackout curtains that did not meet. Window coverings of a very good quality and condition. the hotels air conditioning units which gave off a lot of heat. All flooring, carpets, rugs, hard wood flooring etc. properly fitted and of an acceptable quality and condition. 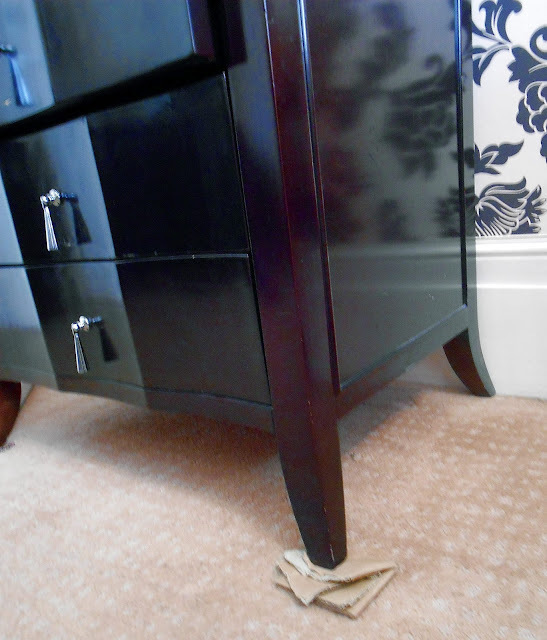 Slip-resistant rugs or mats placed by the bedside where there is no fully fitted carpet. 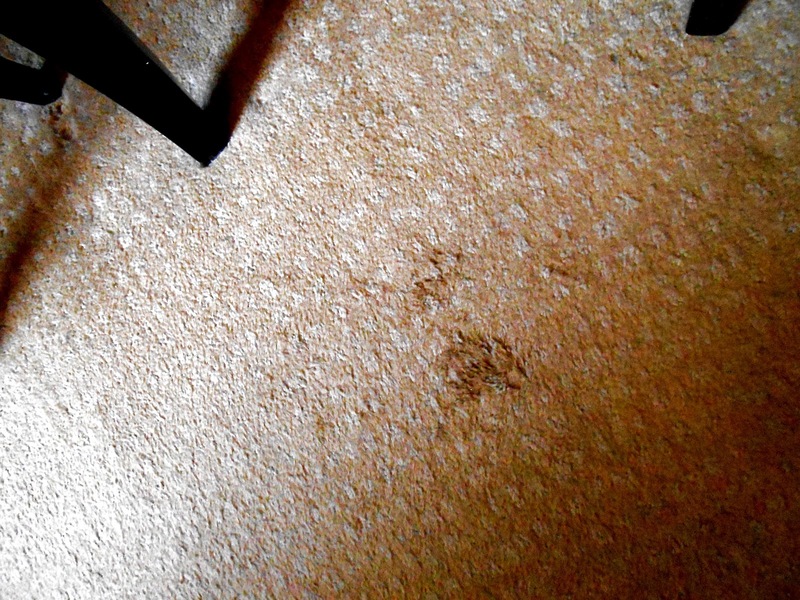 Disgusting stains on the carpet. 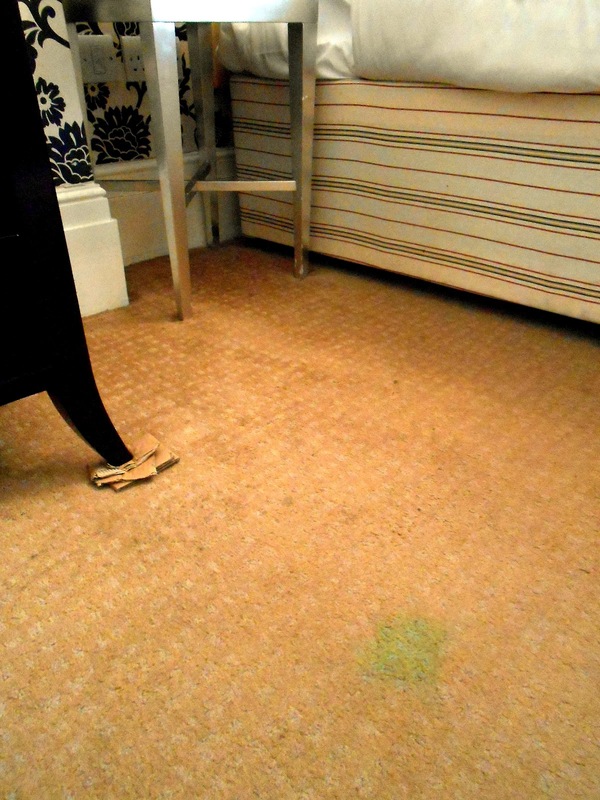 It was not a clean carpet. 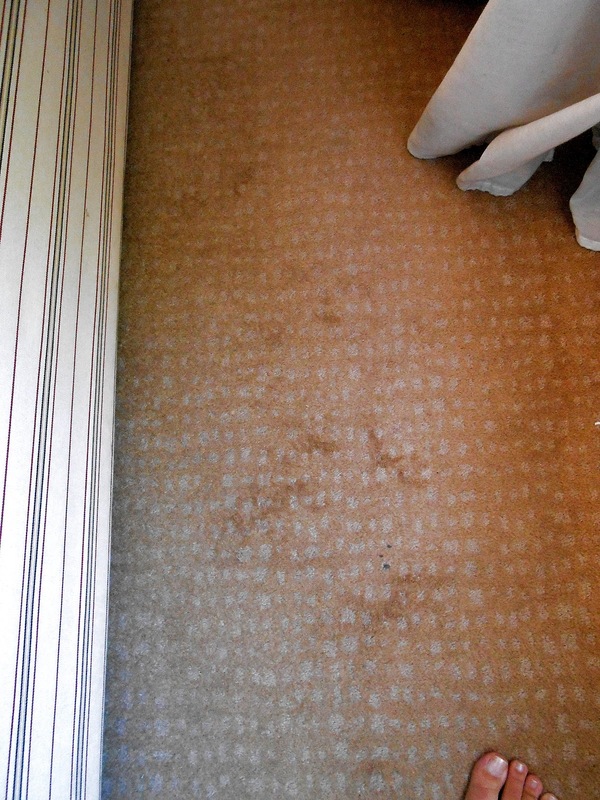 As you can see the carpet was badly stained in room 103. SEATING (AA 4 Star Standards) - We had one chair for 2 (see earlier photograph). 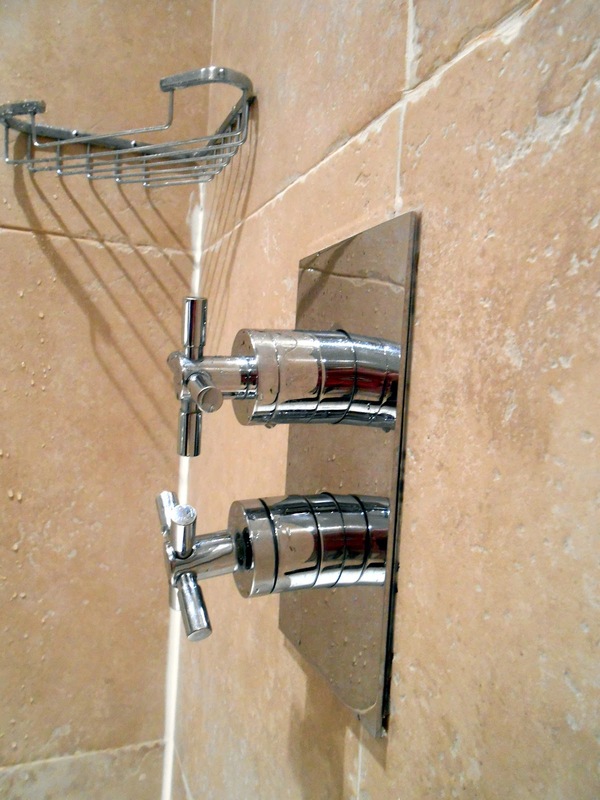 use with a superior standard of fittings, flooring and decor. 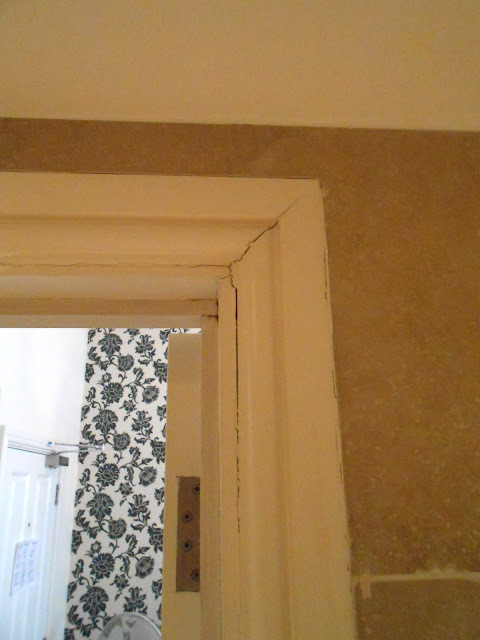 Lack of sealer around doorframe. germs since it is impossible to clean between the tiles. Lack of grout in shower between tiles. Possible problems as above. 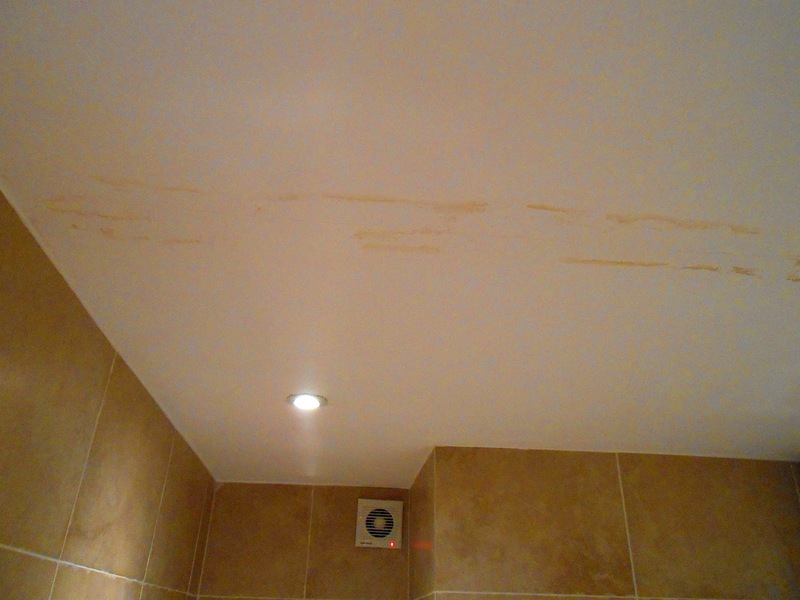 Crack in ceiling and water staining from water leaking from above. 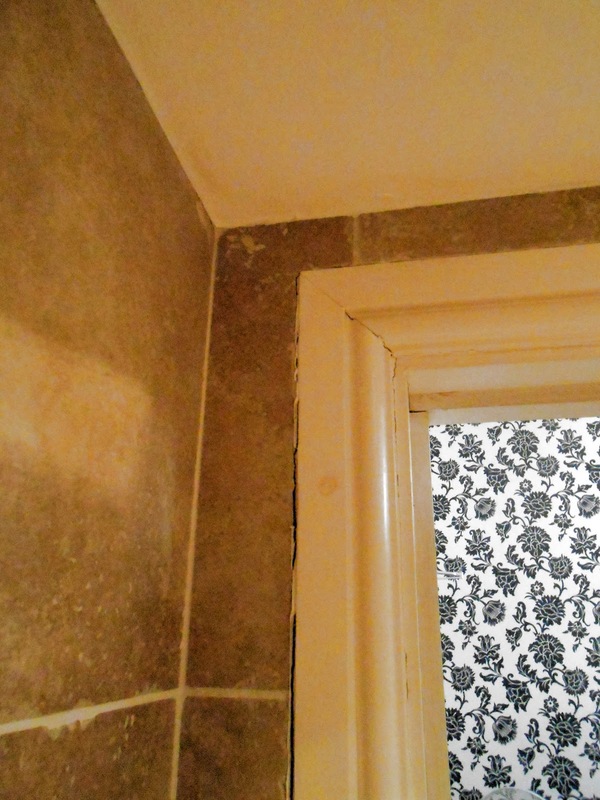 The general standard of the paintwork leaves a lot to be desired. as the tap was hanging out of the fitting. 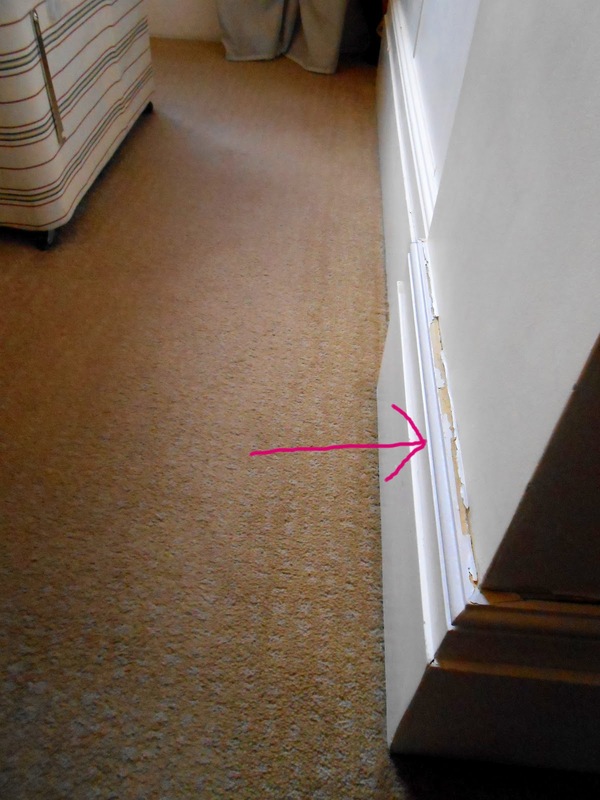 So that any hotelier will know from the above photos that the Tophams Hotel does not meet any standards for 4 star practice and on many occasions does not even meet 1 star standards. This is probably why they have not applied for AA recognised 4 Star quality. 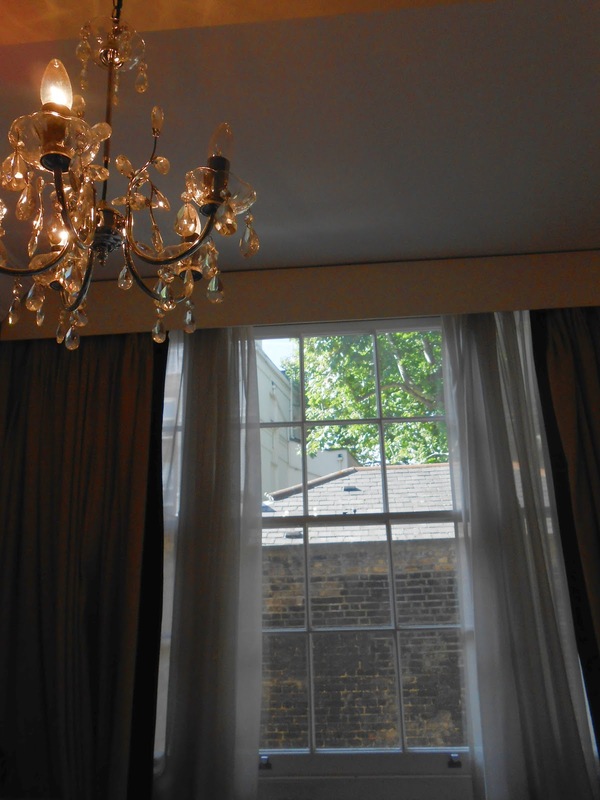 Just because a hotel is in Belgravia does not mean it is 4 star. Just because a hotel has chandeliers in its rooms does not make it 4 star. This self-styled 4 Star hotel would be incapable of reaching recognised 1 Star status. The website is deceptive, as are the description and any photos shown. If you are an overseas visitor, Belgravia may be a popular wealthy area within walking distance of Buckingham Palace but there are actual 4 Star hotels in the area. Alternatively try another part of London, as many of the other attractions are spread out anyway. I would not even go through any discount site for this hotel. I did not pay for this hotel and wish I had not won the prize now. It was an expensive weekend that was spoiled by a stay at this hotel. Personally I have stayed in better youth hostels on my travels around Australia than the Tophams Hotel. Our breakfast was included in our stay but I was so horrified by our experience that I did not even want to set foot in the breakfast area (and from perusing other reviews it would not have been worth it anyway) and if I did, I was not sure if I would be charged even though it was included in the package. Courtesy is essential for good customer relations. The general staff that we met were kind sympathetic and understanding, especially Charlotte and Sam. The same cannot be said for the senior staff on reception. If I were a manager, and a visitor needed to discuss financial matters, I would take them to a private room and not expect them to discuss financial matters in a public reception area. This is incredibly bad customer service of the worst kind. I end this review of Tophams Hotel by listing the issues we experienced for anyone else in any doubt about this hotel. I hope you heed these words wisely (and any other reviews you read). Make sure you enjoy your trip to London by avoiding this hotel. Total humiliation at front desk for at least an hour in total first in the morning and later in the afternoon. Supervisors/Managers with no people skills. A smile does not mean you are good at your job. A fake attitude can be seen a mile off and does not work. No terms and conditions regarding deposits anywhere on the Tophams Hotel website. 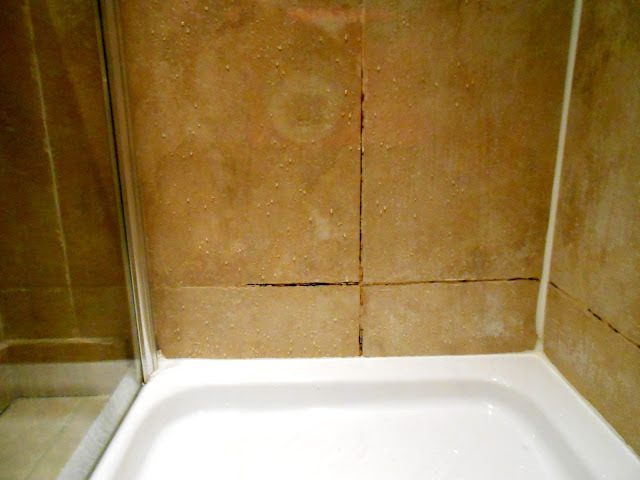 Cracks and water stains in bathroom. Worse than a good 1 star. Many of the staff members (excepting those mentioned above) do not listen and need training. One pillow on one of the beds. Limited view of TV from one of the single beds. 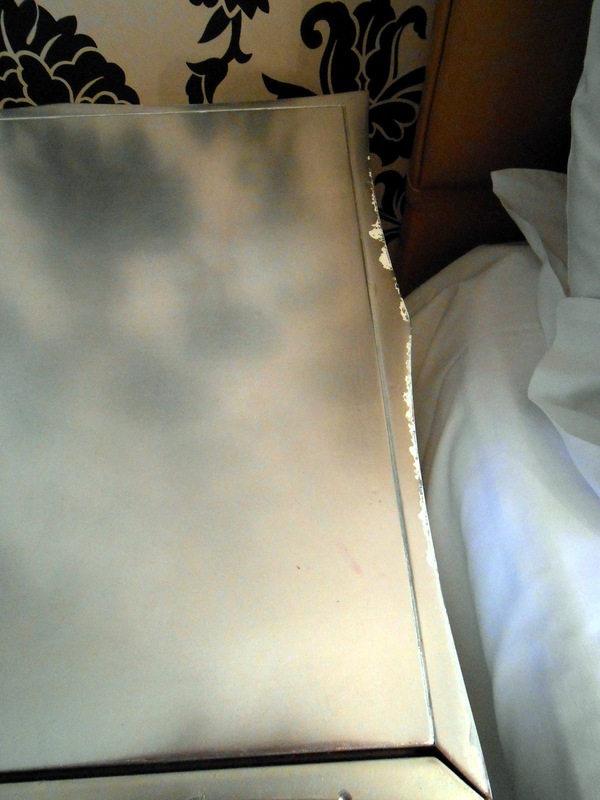 Headboard did not reach second bed. One chair for a twin room. Small room 5 metres by 2.5. Window view of a wall. Entrance door to hotel very badly chipped. 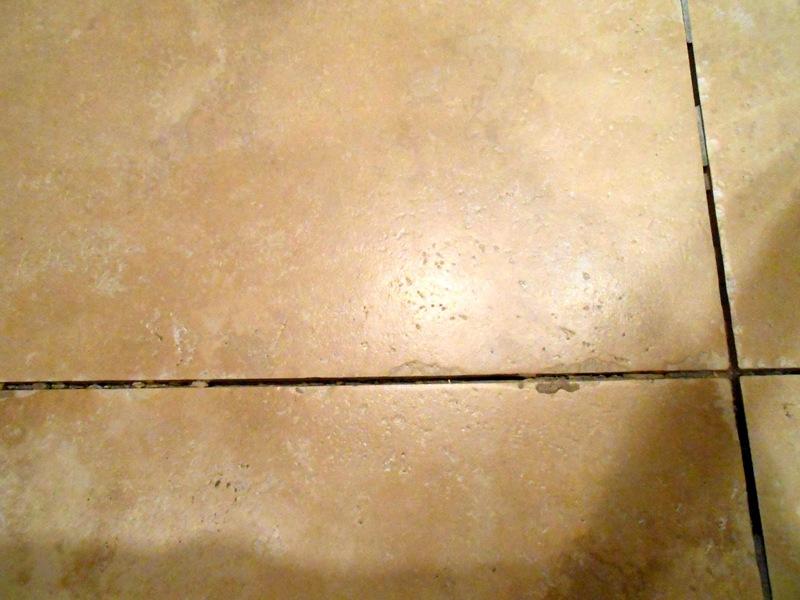 Missing grout between tiles in bathroom. Key card did not work on Sunday evening. Tap broken in shower for cold water. Total lack of empathy from those in charge. No name tags on any member of staff. The mini-bar had 3 bottles of water inside upon our arrival, it was supposedly counted by a member of staff the day we arrived. She came in so I could see her do it. I photographed the contents and on day 2 the beds were made and an extra bottle of water arrived to look like it needed replacing. We had not touched anything in the mini-bar. Other people had a similar experience with being charged for not using the mini-bar and also had numerous credit card issues too. 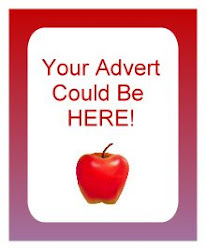 I intend to report the Tophams Hotel management to Trading Standards for deliberately misleading prospective clients through their website and other advertising material. Oh gosh, how disappointing. I hope that the rest of teh stay was better? Hi Sarah, the hotel stay was no better and the London trip was unfortunately tarnished by the stay. I hope to write a full blog on this, this week. Lets hope this blog and my countless reviews I will be writing will put off as many prospective visitors as possible. Oh no! How horrible for you. At a 4 star hotel you shouldn't be left feeling like how you are. I mean just on the size of the room, my bedroom is bigger than that and a luxury hotel room should be bigger than an average bedroom. I've actually stayed in 2 star hotel abroad which are better quality than this one and they don't have as many standards as us. I feel so sorry for you as with this being a competition win you should have been treated properly and given the experience you were expecting. Thanks Michaela, I agree. It was one big disappointment. One of the women at the desk kept pointing out that it was a complimentary stay when it wasn't but she made it sound like we deserved what we got for it being free. However, it was through hotel.info not Tophams direct. I have since been reading online about the director of this and its sister hotel ( a 3 star that Tophams send 4 star customers too when they deliberately overbooking - yet still charge 4 star prices??! ), and it was apparently worse. One woman was scared for her safety in a dingy damp basement room with no reception and more rude staff. I read a review of someone that had visited the hotel prior to the takeover and said it was so very different, obviously has gone down hill since the takeover. With your sister if she is still looking my Aunt stayed in a hotel in Euston and she said it was 3 star and a nice hotel, great breakfasts and probably 100 times better than Tophams. Also the area was far cheaper. Because we were in Belgravia even nearby cafes were more than other areas of the city. Let me know if you want to know the name of the hotel my Aunt stayed in and I will get it from her.